Enter to win a $10 gift card of your choice in today’s Flash Giveaway! Select from Target, Walmart, CVS, Starbucks, Amazon, Paypal – the possibilities are endless! Yes, it is your choice! A great way to help with back to school shopping! All you need to do to enter is to enter this weeks Mission Giveaway sponsored by Blinds Chalet and then enter via the Rafflecopter entry form below. This giveaway will end on Wednesday July 24 at 11:59pm. 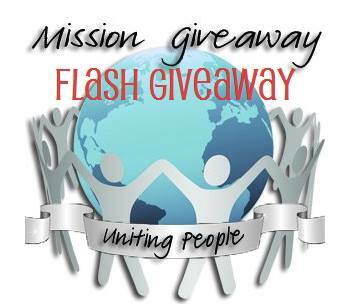 This giveaway is a 24 hour giveaway – it runs all day Wednesday 8/8/2013. All entries will be verified. The winner will have 48 hours to respond or I will have to pick a new winner. This prize will be fulfilled by Saving You Dinero. You can have most gift cards.